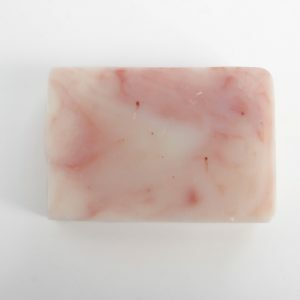 Escape to the tropics with this bright and tart lemongrass, patchouli, and lime soap. 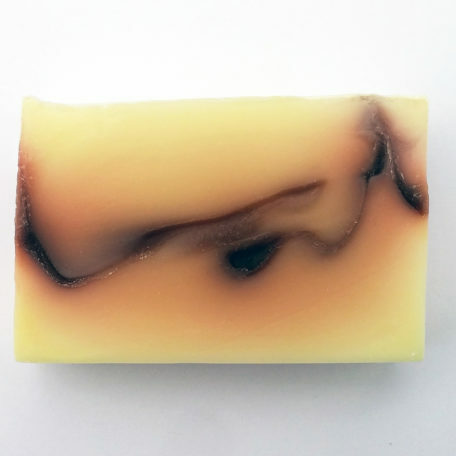 This natural soap has absolutely no dyes or colorants or fragrance. It’s scented only with pure essential oils. 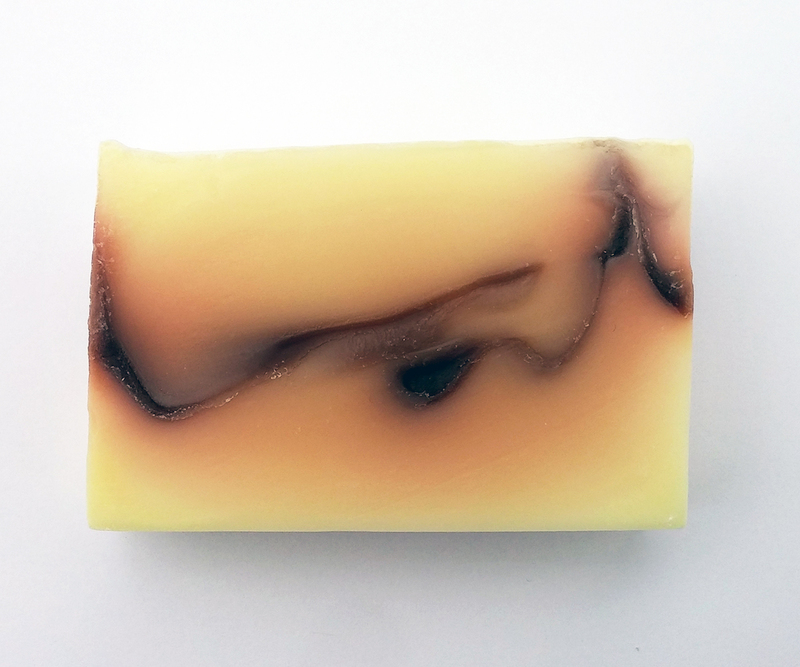 No artificial or lab-made colorant. 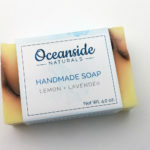 Enjoy a fresh and bright lemon and lavender handmade soap. 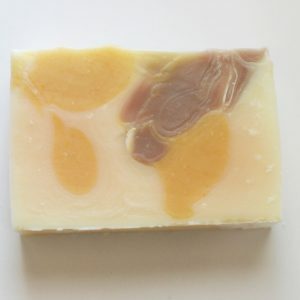 This natural soap has absolutely no synthetic dyes, colorants, or fragrances. 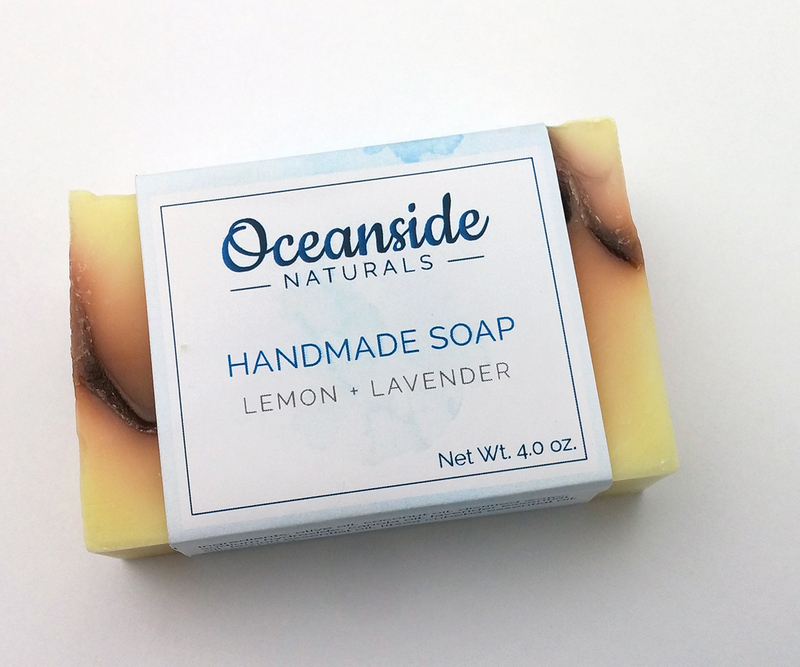 It’s scented only with pure essential oils and colored with alkanet root infused oils. 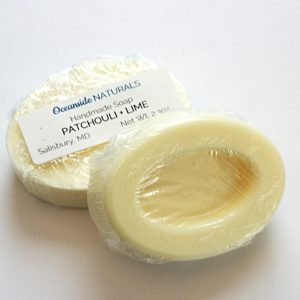 coconut oil, distilled water, olive oil, lard, sodium hydroxide, castor bean oil, lemongrass essential oil, patchouli essential oil, lime essential oil, activated charcoal.